This cowl is created using my version of the Indian Cross Stitch that is used in needle knitting. 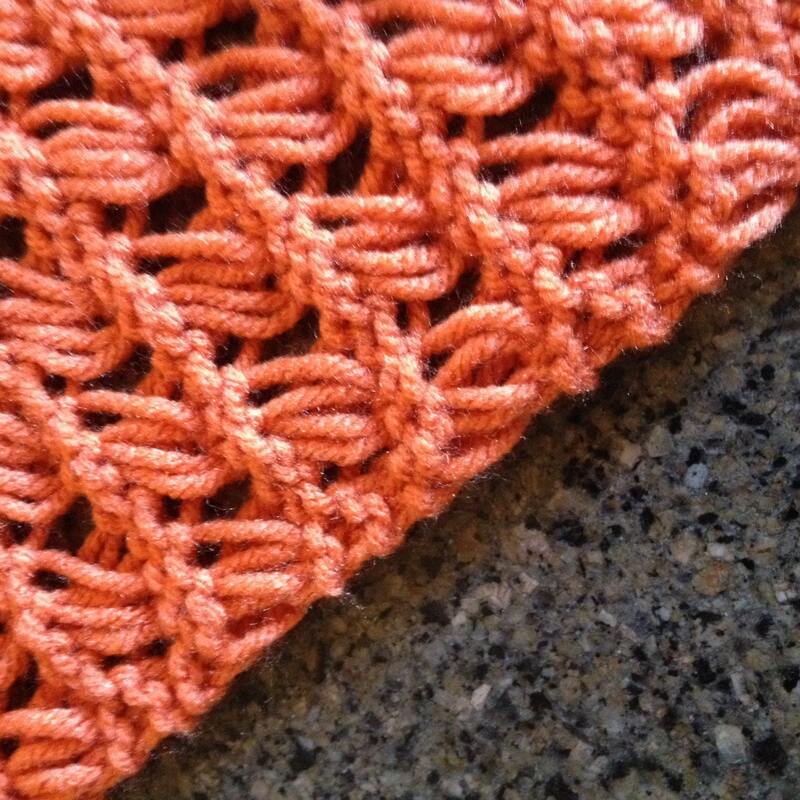 This stitch creates a beautiful fabric. The cowl is knit on the KnitUK loom, which is the same gauge as the All N One loom or the Martha Stewart loom using the small pegs in every hole. 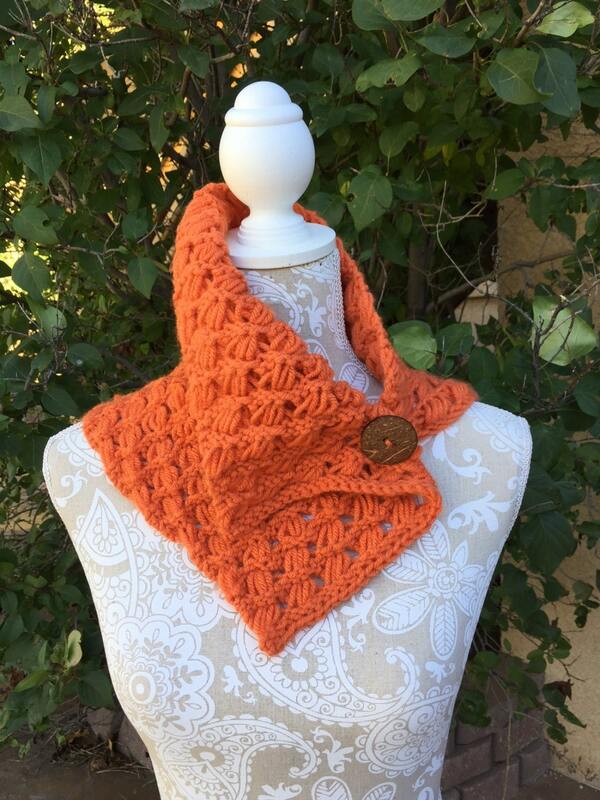 The cowl uses approximately 225 yards of a worsted weight yarn. 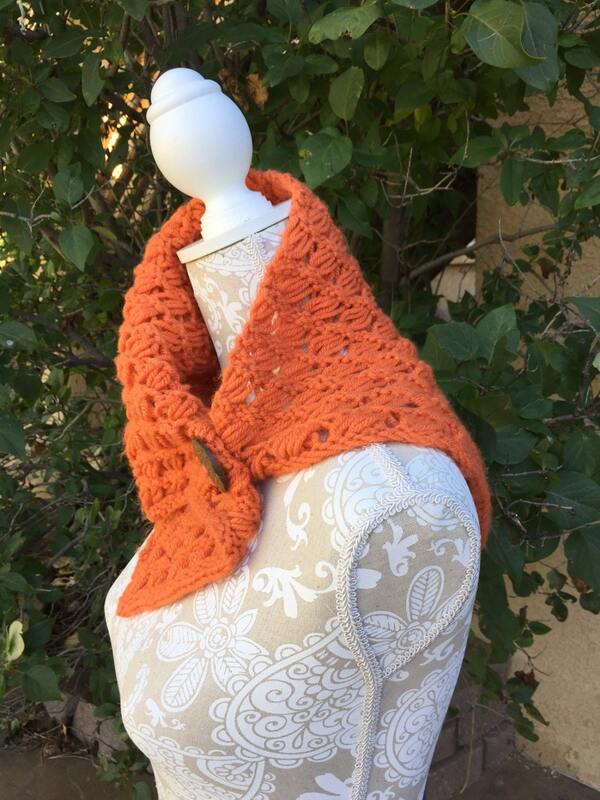 This cowl would make a wonderful summer accent piece for your wardrobe if you chose a cotton yarn.